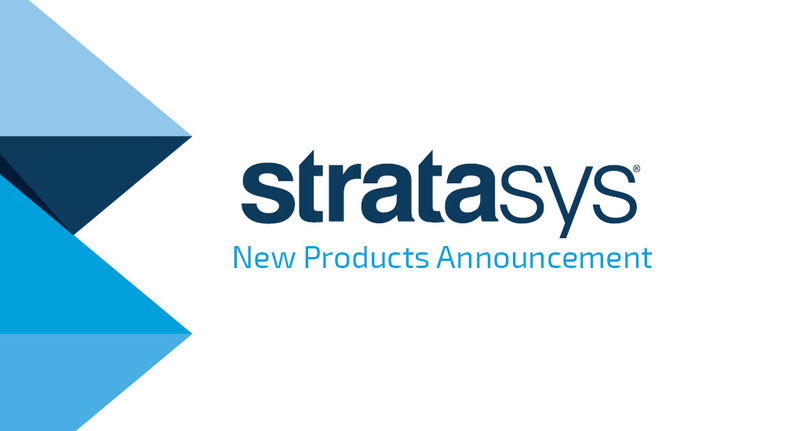 As a Stratasys Platinum Partner, we at AdvancedTek are excited to share the three new products Stratasys publicly announced this week at the annual AMUG (Additive Manufacturing User Group) Conference. Each is a great addition to the Stratasys portfolio as their products continue to disrupt the 3D printing industry. Below is an introduction to each of these new products. If you’d like more information contact your AdvancedTek rep today! 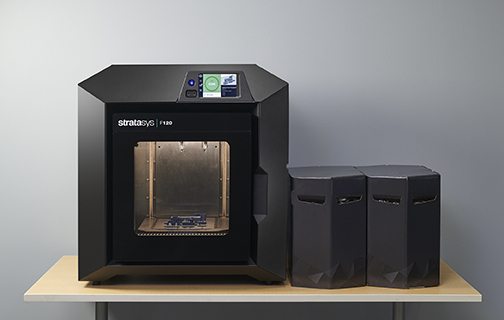 The first is the Stratasys F120™ 3D Printer, the newest addition to the F123 Series. The F120 is a benchtop FDM printer priced to bring industrial 3D printing to the masses. With the same build size as the F170 (10″W x 10″D x 10″H) and the reliability of the F123 Series, the F120 is designed to make it simple even for the novice to get started with 3D printing. The F120 is backed by 1200 hours of testing of the most important print performance attributes – including part robustness, accuracy, and how well the printed part matches the CAD file. The second is the Stratasys V650 Flex, a SLA printer expected to disrupt traditional Stereolithography 3D printing. Stratasys is bringing advances in speed, accuracy and reliability to the SLA segment with its game-changing V650 Flex. The system is the result of over four years’ testing at Stratasys’ service bureau, with more than 75,000 hours collective run time and more than 150,000 parts produced. 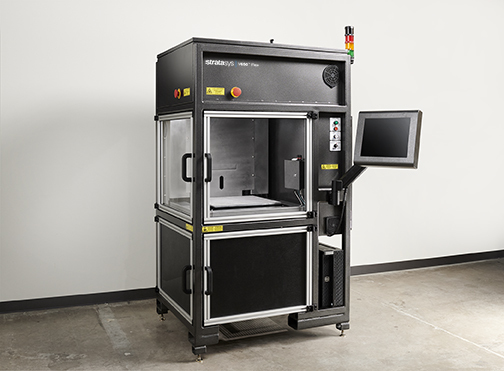 In partnership with DSM, Stratasys configured, pre-qualified and fine-tuned a four-strong range of resins specifically to maximize the productivity, reliability and efficiency of the V650 Flex 3D printer. This production-based machine provides a large VAT for maximum output (build volume 20”W x 20”D x 23”H) and interchangeable VATs. The third is the Stratasys J750 and J735 are now fully endorsed by Pantone. Stratasys’ partnership with Pantone sets the stage for a revolution in design and prototype processes. As the industry’s first PANTONE Validated™ 3D printers, the J750 and J735 allow designers to build realistic prototypes faster than ever before – shrinking design-to-prototype and accelerating product time-to-market. 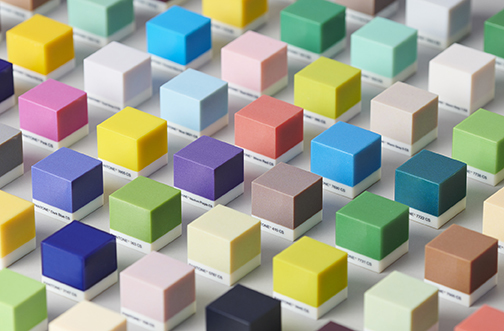 It’s anticipated that Stratasys customers can access Pantone functionality (at no extra charge) directly within the GrabCAD Print environment by July – assigning and applying colors to 3D printed models by browsing the relevant Pantone book. AdvancedTek© 2019. All Rights Reserved.